While I often discuss ways to reduce your cancer risk, it's not something we can eliminate altogether, no matter how vigilant we are. There are just too many hereditary and environmental risk factors at play to guarantee a cancer-free life. So it's important that we occasionally discuss strategies for helping to prevent different types of cancer. 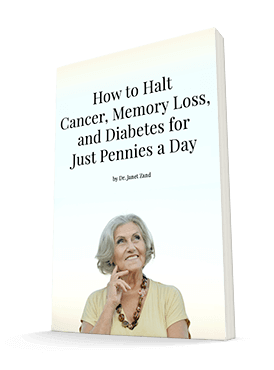 Fortunately, these strategies are expanding every day, particularly when it comes to more well-known and prevalent tumors, such as breast cancer. 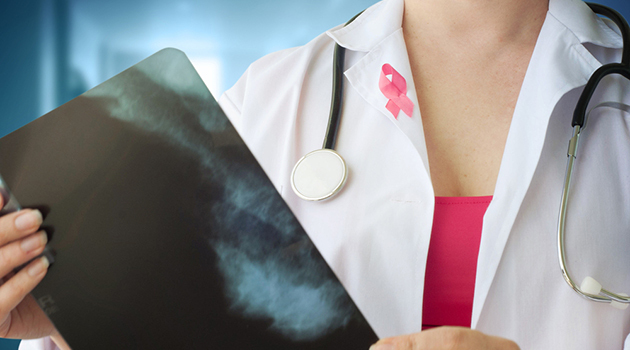 If you ever do receive a breast cancer diagnosis, you'll be presented with a number of strategies and options for treating it and minimizing your chances of recurrence. But there's another tool you can add to your arsenal, one supported by research published in the Journal of the American Medical Association Oncology. While this tool does have to do with your diet, it doesn't require you to eat anything different. Plus, it's simple to implement and won't require you to spend your limited energy keeping track of specific nutrient levels. One of the hallmarks of cancer cells is their mitochondrial dysfunction. This means that they can't metabolize fatty acids or ketones very well. So they need a steady supply of glucose to function. Eating a low-carbohydrate diet can help cut off this supply. So more and more doctors are recommending that their patients find alternatives to the conventional advice to eat whatever they can to keep weight on. However, while I think a low-carbohydrate diet is generally a good idea for cancer patients, that's not the simple strategy I want to discuss today. You can help cut off that glucose supply to cancer cells simply by intermittent fasting. And no, I don't want you to fast for days when you're undergoing cancer treatment. All you need to do is fast at night. Unless you're a midnight fridge-raider, you're probably doing this anyway, at least for several hours. However, research has found that to reduce your risk of breast cancer recurrence, you should fast for at least 13 hours. This means that if you finish up dinner by 7:00 p.m., you don't eat again until breakfast the next morning at 8:00 a.m. No late-night snacks! Longer nightly fasting is also associated with better sleep and lower hemoglobin A1c (cumulative blood sugar biomarker). This is important because elevated A1c increases your risk for every cancer except liver cancer, even if you aren't diabetic. And, of course, we all know how important sleep is for our health. Nighttime fasting on its own isn't enough to fight cancer, and I don't suggest you use it in isolation. But it can be a healthy strategy that contributes to your overall plan. If you do face a cancer diagnosis, I recommend you talk to a nutritionist who can help you identify the best foods to downregulate, not encourage, the cancer. Then work them into an 11-hour period, leaving the other 13 for fasting and rest.